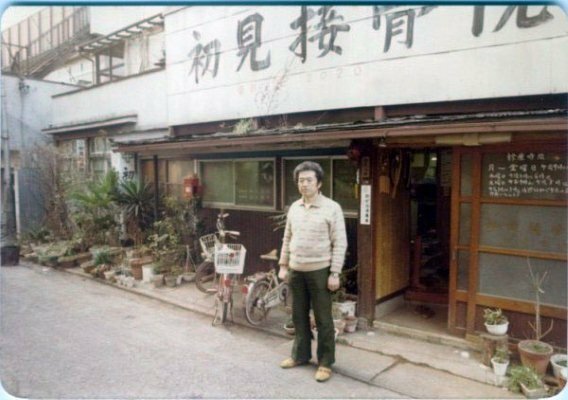 The International Bujinkan Dojo Association (IBDA) is a division of BuShinDo University is dedicated to helping you and others around the world more easily obtain quality Bujinkan Ninjutsu /Budo Taijutsu training and information. We are the One Stop Shop for Authentic Ninjutsu Information, no one offers more information to the general public than we do. IBDA is dedicated to making a better Bujinkan through quality education. 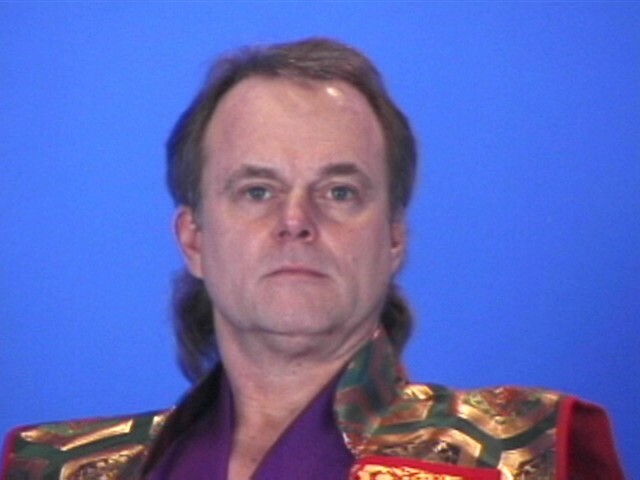 The Bushindo University is dedicated to helping individuals have the most rewarding lives possible through it’s teachings, study materials, and seminar events. 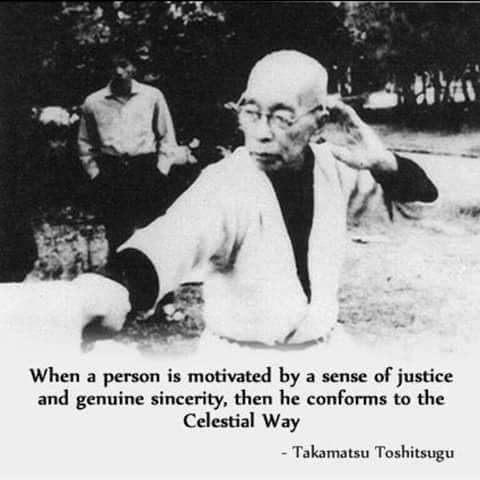 Takamatsu was one of the greatest martial artists to have ever lived. He not only practiced his Ninja art. He lived it and victoriously fought many to the death battles from challengers. It is his legacy that has inspired us all. Personal student of Soke Hatsumi, is the Founder & Director of IBDA (Ninjutsu Training) and Founder of Bushindo Martial Arts University supplying knowledge to over 120 countries around the world from its International Dojo Headquarters in a small mountain village (Middletown) in California, U.S.A.
Inheritor of the 9 schools from O’Sensei Takamatsu and founder and International Director of all Bujinkan Dojos with its Hombu Dojo, the Bujinden (Divine Palace), residing in Noda City, Chiba Prefecture, Japan. Personal student of Soke Hatsumi, is Director of the ABD (American Bujinkan Dojo division of IBDA) and President of Bushindo. 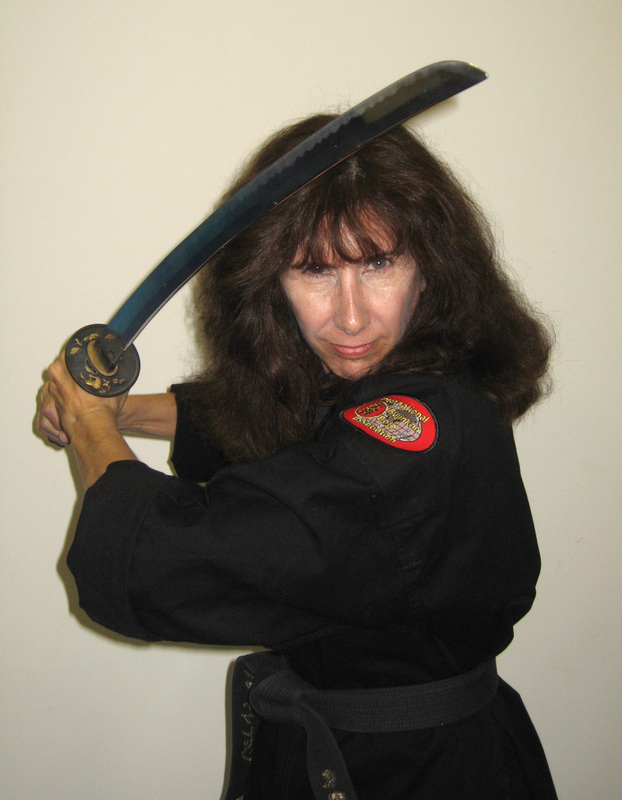 Shihan Linda is greatly responsible for the Ninjutsu courses being made available to the public.